The 90/Ten Project started as a simple idea to share the stories of those who have been or are currently placed in foster homes. A natural extension of sharing these stories, is to create a community of those who believe in positive change for children who are abused, neglected, and orphaned. Together, in community we can create change. We choose to do this by supporting organizations that currently serve children and youth who enter foster care. 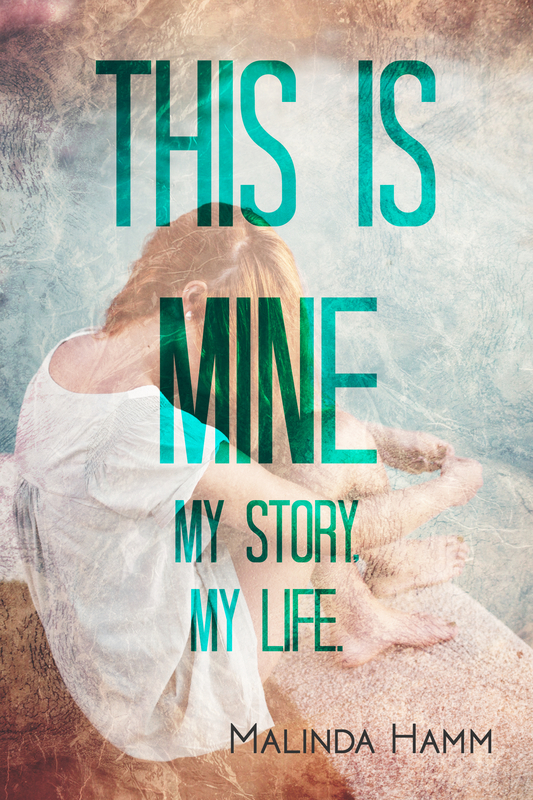 With the amazing support of our brave contributors, we have completed our first book: This is Mine: My Story, My Life, which is now available on Amazon, Lulu, CreateSpace, Nook, Kobo, iTunes and others. We are dedicated to helping children, therefore 90% of the royalties from book sales are donated to organizations that grant wishes to children who reside in foster/kinship care. If your organization is interested in partnering with The 90/Ten Project, please contact us at the90tenproject@gmail.com. Please join us as we venture forward with our next book project. Read more about how you can contribute here. To sign up for email updates, please click here – no spam, we promise! Email marketing provided by Aweber. Click Here to Sign Up For Bluehost.com.